West Somerset Railway Autumn Gala 30-9-2011. 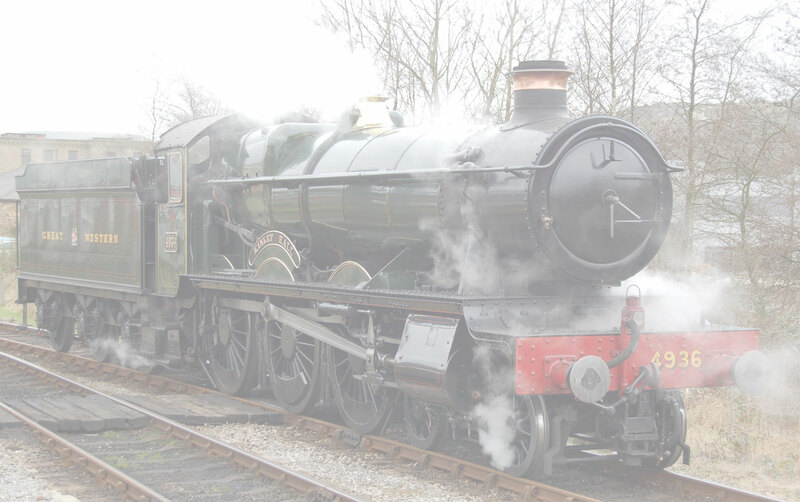 Visiting Loco's "Tangmere" and LNER 0-6-2 "Tank" N7 Class did not disappoint along with the home fleet of "Braunton", the "S&DJR 7F", and Norton Manor. the day was typical Indian Summer weather. Enjoy the pictures.